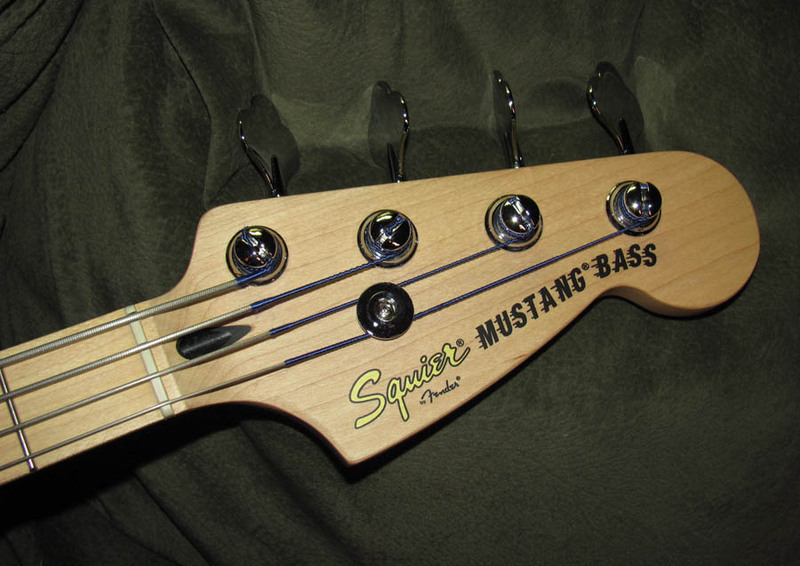 A truly classic Fender bass guitar model from the mid-1960s returns in the sleek, short-scale form of the Squier Vintage Modified Mustang Bass. 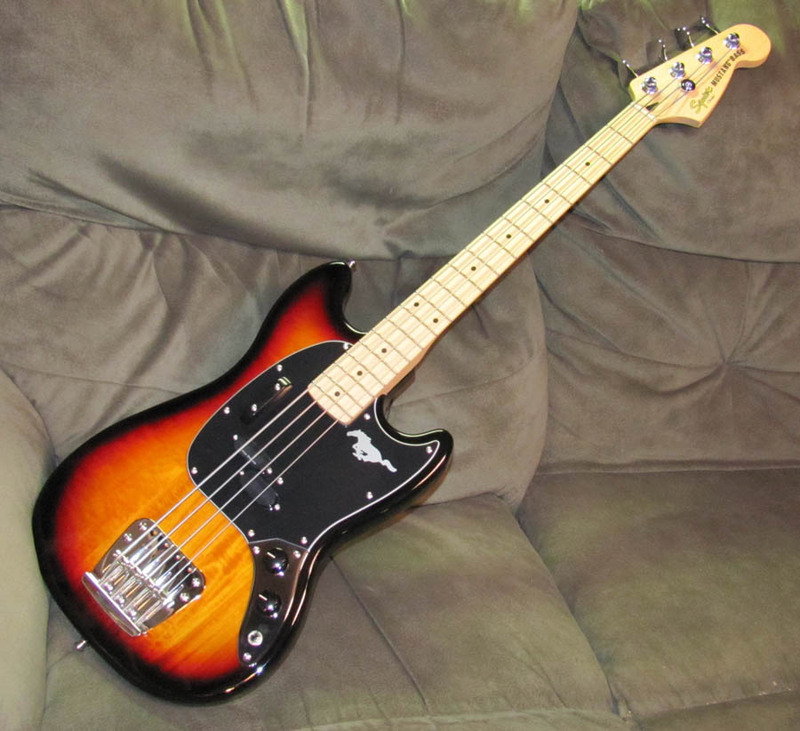 The instrument honors its 1966 ancestor with a basswood body finished in Black or Three-color Sunburst, 19-fret maple neck and 30” scale perfect for players of all kinds who appreciate the comfort of a short-scale instrument. 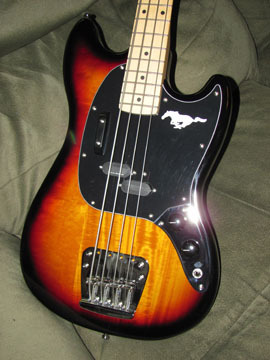 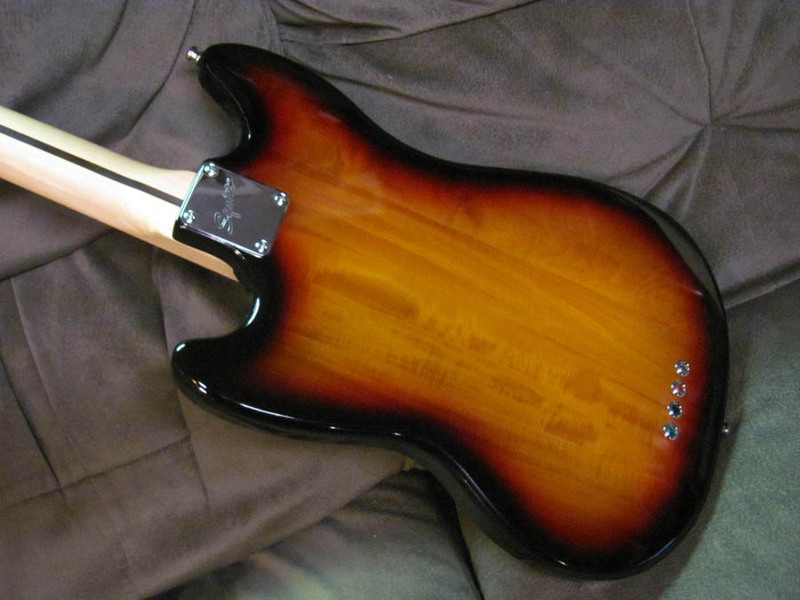 Other features include a Duncan Designed™ split single-coil pickup, three-ply pickguard, chrome tuners and distinctive Mustang Bass four-saddle bridge. 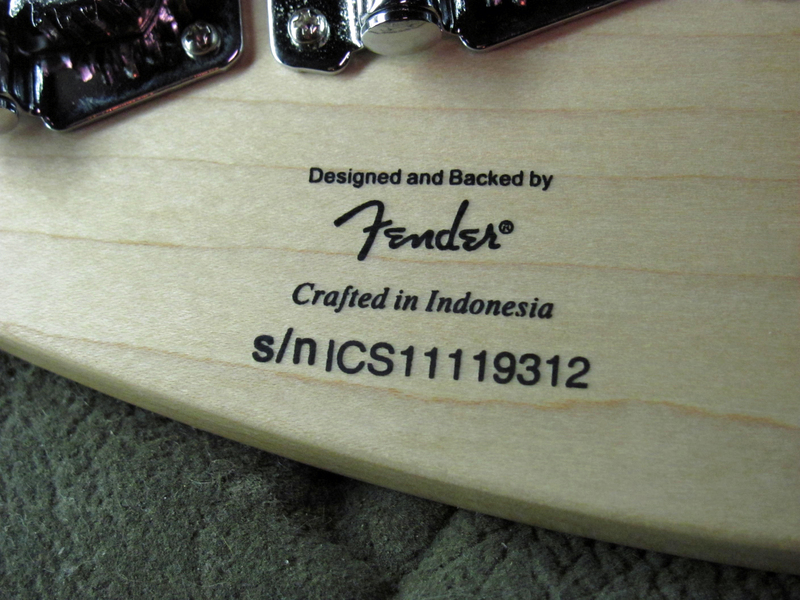 Superior tone, smooth playability, great comfort and fantastic value.